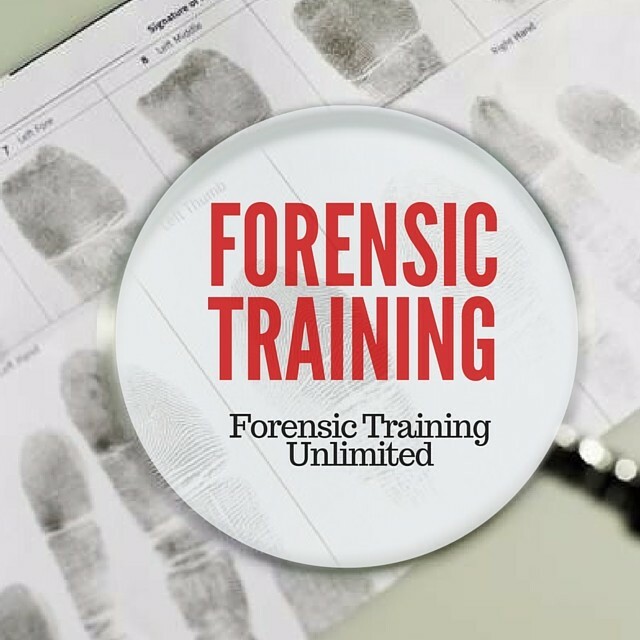 This past year, my staff and I have seen so many positive changes to both of our programs, The Forensic Science Academy, our onsite, hands-on training program, located in Southern California, as well as our online training program, ForensicTrainingUnlimited.com. At The Forensic Science Academy, we hired a new instructor, M. McKeever, a Crime Scene Investigator, who so happens to be a former student of The Academy! Ms. McKeever brings her expertise in photography, specifically in capturing scenes involving laser photography. She will teach in the crime scene and forensic evidence photography module and will be presenting at our first forensic workshop, Collecting, Packaging, and Processing of Forensic Evidence, in January 2019. We moved locations which provided more classroom and outdoor space, and other areas which will allow The Academy to offer more hands-on training modules. Class 2019 will see an increase in training hours (from 200 hours to 250 hours). Our online training program, ForensicTrainingUnlimited, saw the creation of some mini courses (less than 2 hours training hours) and the offering of other courses from some of our trusted training partners. We're also expanding to other teaching platforms, including Udemy, a marketplace of online courses. I want to thank you for supporting both of our programs--by telling others, reading this blog, retweeting and sharing our forensic tips, news, and course announcements, and finally by being a member of our forensic family. My staff and I wish you and your family, friends, and pets (because I'm a BIG pet lover), a very happy holiday season! The next blog will be in January 2019!